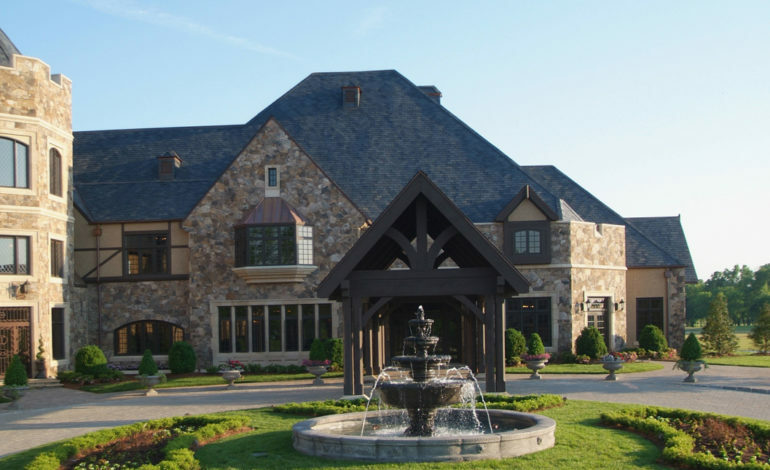 The Club at Longview offers manor-style luxury estates in the Charlotte area’s only gated residential community with a Jack Nicklaus Signature Golf Course. 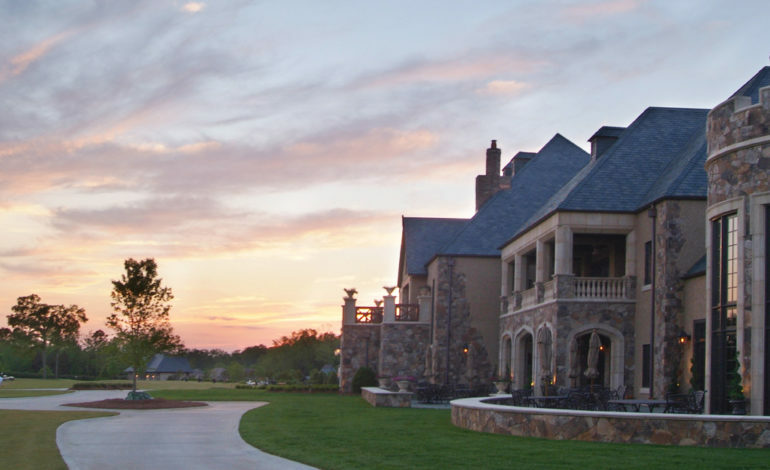 McAdams provided permitting, site engineering, surveying, construction observation, and certifications for Phases 3 and 5 as well as subdivision platting of Phase 1. Additionally, McAdams prepared a flood study of Six Mile Creek along the border of the project. The golf course at the Club at Longview had previously been constructed incorrectly within the floodway boundary of Six Mile Creek, resulting in an increase in flood elevations that was not allowable under County ordinance. McAdams was hired to develop a unique hydraulic model for the stream, and design a solution that would eliminate the increases in flood elevations while allowing the golf course to continue operations with no proposed changes to the course itself.